Just announced at Comic-Con International, Abrams will be publishing The Art of Daniel Clowes: Modern Cartoonist, a monograph to be released in the Spring of 2012.
both at the Wexner Center for the Arts, Columbus, Ohio. -Barnaby vol. 2 by Crockett Johnson; Edited by Eric Reynolds and Philip Nel with art direction by Daniel Clowes. 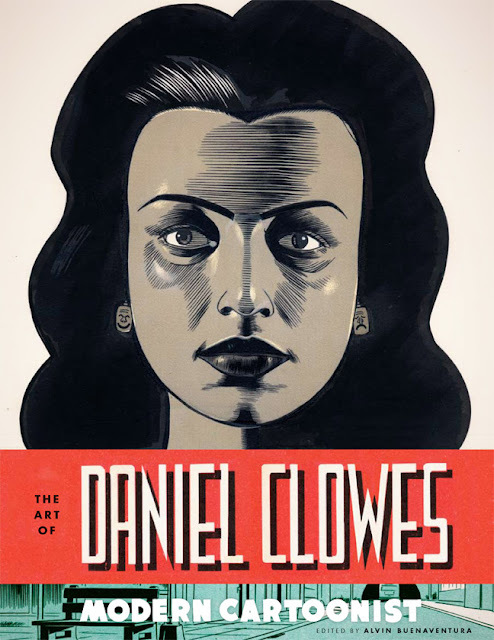 (c) 2011 danielclowes.com. Powered by Blogger.